We have accommodation for those of you that may struggle moving without assistance and require the use of mobility aids. One of our Gold six berth caravans has been specially adapted so that the doorways are wider than the normal size and there is much more space to move around in. It has a master bedroom with a double bed, a sofa bed in the living room and a twin room which has a standard size single bed in it and a child’s sized bunk across the wall on the far side. One of our a Pine Lodges is built to the same specification. 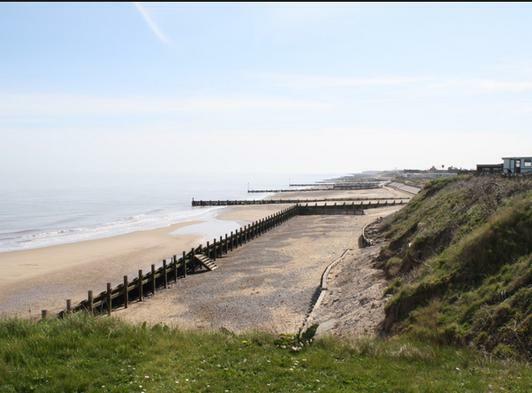 We have accommodation to suit all walks of life and all forms of budgets, the majority of which have beautiful sea views of the North Norfolk Coastline which offers the opportunity to dwell in an atmosphere of tranquillity; we’re sure you’ll love it! 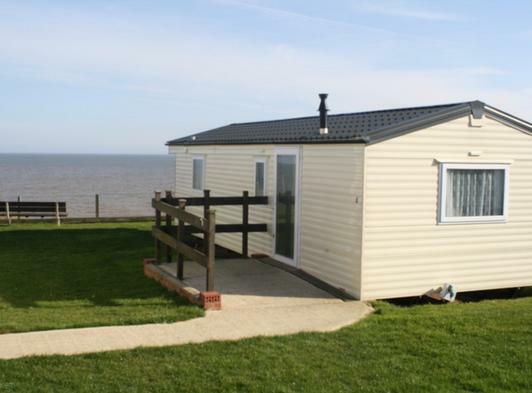 We can offer a selection of caravans, or if you prefer our spacious Pine Lodges. All of our accommodation is fully self-catering with a cooker, grill, fridge, microwave and kettle, and of course a TV with Freeview. Bedding is also supplied including Duvets and Pillows, covers for which can be provided at extra cost or you may bring your own linen. 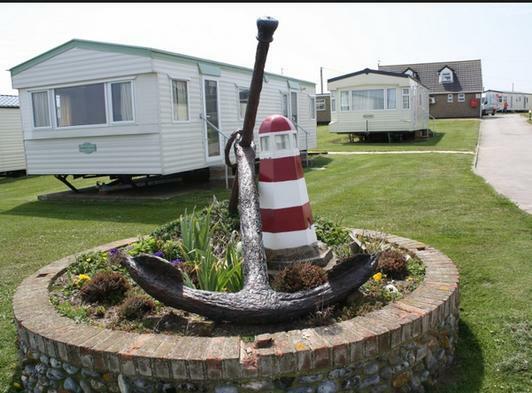 Our Oyster caravans are mainly on the cliff top overlooking our gorgeous sandy beach; however some are set further back on the park. 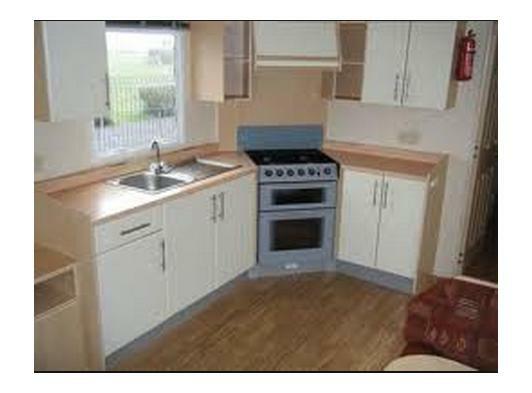 They are all very modern in design and boast a very spacious living space. 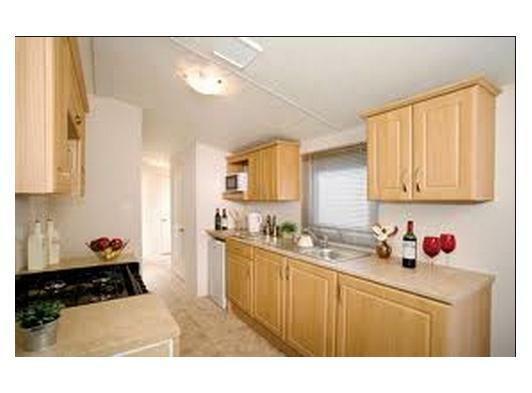 An added feature of these caravans is that theyare centrally heated and have double glazing – they also have a thirty two inch flat screen televisions with Freeview. These caravans come in six, eight and ten berth sizes. The bedrooms are of a similar layout to our other grades, these have a master bedroom with a double bed, a twin room with two single beds (two twin rooms for the eight berth and three twin rooms for the ten berth) and a double pull out sofa bed in the living room. These caravans have radiators in every room which is perfect to keep the chill off you on those winter nights and are really like home from home. Our Seashell caravans have a modern décor and optimize the living space without compromise to bedroom space. They are available in both six and eight berth sizes. The bedroom layout is the same as that of the Standard caravan, consisting of the master bedroom with a double bed, the twin room with two single beds (two twin rooms for the eight berth caravan) and a double pull out sofa bed. These too are set a little further back from the sea front still not losing sight of the sea and all within a two minute walk to our beach. Heating is provided by a gas heater in the living area and a panel heater in the master bedroom. Our Pebble caravans come in both six or eight berth sizes. The master bedroom has a double bed and then a twin room with two single beds. We also have a pull out sofa bed in the living room which is the same size as a double bed. 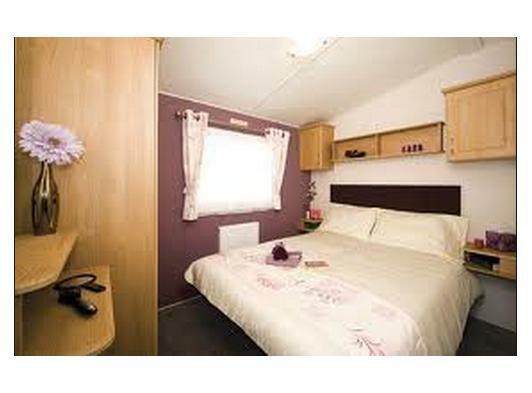 The eight berth caravans have an extra twin room along with the other bedrooms as described above. 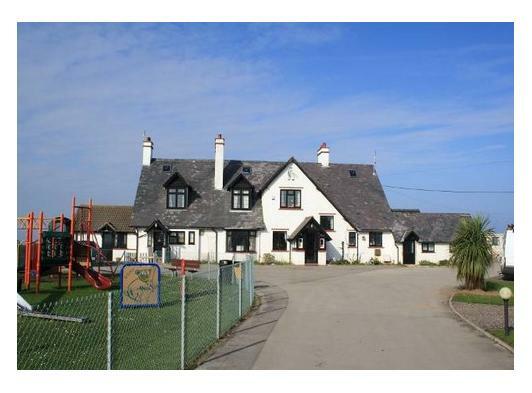 These are set slightly further back from the seafront however, not losing sight of the deep blue sea and they’re within a two minute walk to the beach. These accommodations are comfortable and relaxing nonetheless. Heating is provided by a gas heater in the living area and a panel heater in the master bedroom. Our Pine Lodges set at the top of the park, each with their own gravel parking area and brick stand for you to utilise the sun and have a BBQ. We have a pet free lodge, a disabled friendly lodge and a pet friendly lodge. All of these have a very spacious living area and three bedrooms, a master with a double bed, a twin room with beds adjacent to each other and another room with a single bed with a bunk bed above. We also have a double pull out bed in the living room. 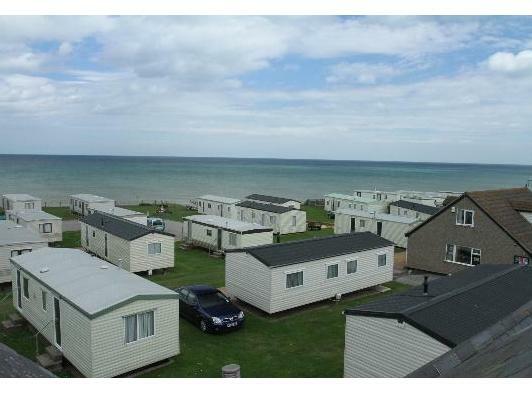 These Lodges are central heated and double glazed; the largest accommodation we have at Castaways. 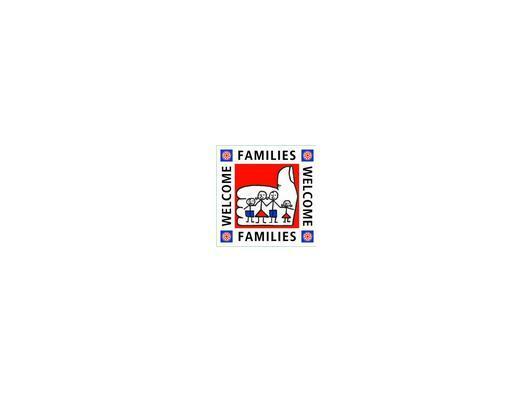 If you feel you need further information about anything regarding our accommodation, please don’t hesitate to call our Friendly and helpful Booking Line on 01692 650436.